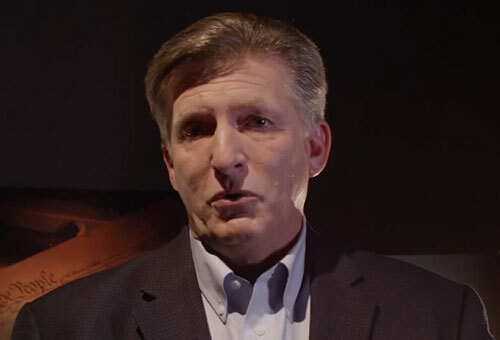 Rick Wiles, a prominent Christian broadcaster, is best known for telling his followers they are living in the End Times and should prepare for the apocalypse. Wiles also, obviously, has a very tenuous grasp on reality and no relationship whatsoever with truth. Now he’s warning his flock to prepare for a second Civil War. In fact, he gets into some strange specifics that would seem far-fetched to any normal human being, but his flock is busy hoarding food buckets that can be turned into toilets so we’re not talking about geniuses. Wiles says that Democrats, who belong to a “terrorist organization,” will start killing Republicans to suppress voter turnout in 2020, so they can win the election. And if that devious “demonic” plan doesn’t succeed, Democrats will resort to civil war.